Digital artists from every professed genre swear by Photoshop brushes as part of their indispensable toolkit. 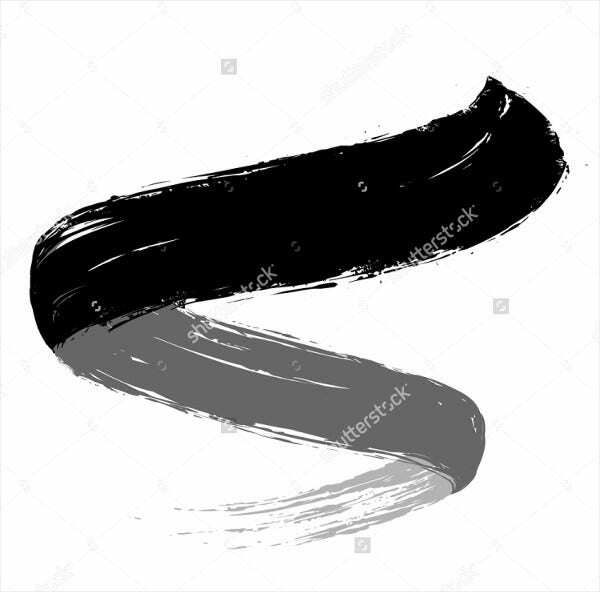 Many digital painting software come already preset with their own stylized brush settings for various interesting effects. 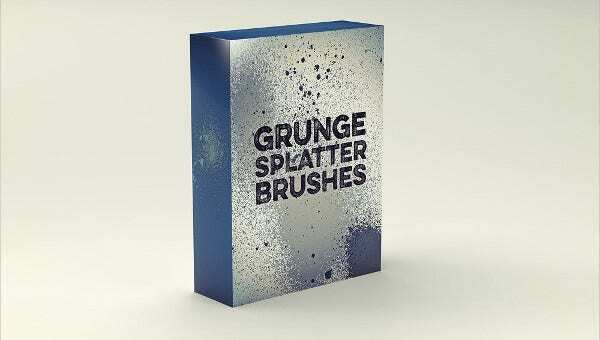 One of the most popular and impressive effects come from grunge brushes. 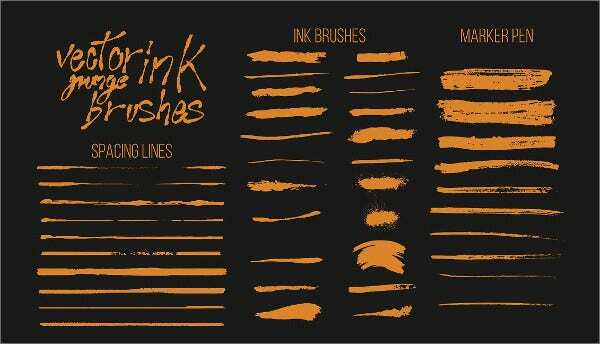 This is a cool brush set most notable for its artistically “messy” look and used everywhere from contemporary expressive art to designs for rock concert posters and many others. 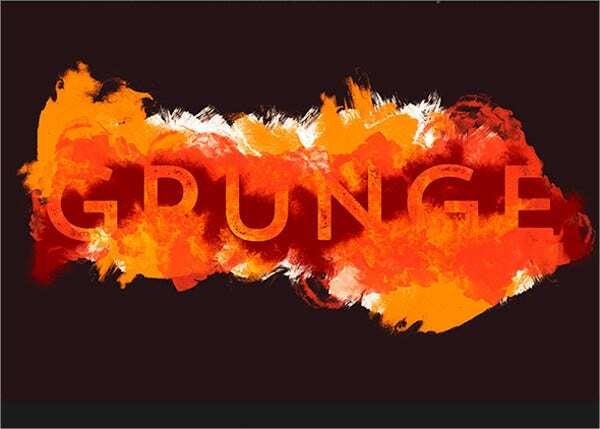 Here we offer some great grunge brush sets for free download in PSD, EPS, and AI vector files to help get you started on this trend or expand your digital brush collection. 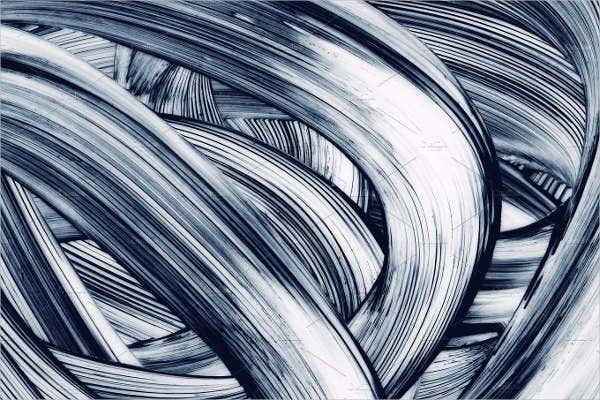 Some of the most popular software commonly used for digital painting (such as Adobe Photoshop, Corel Painter, and PaintTool SAI) feature their own range of brushes. Depending on your needs, you can cultivate and expand the existing sets by creating your own brush settings or downloading them from people who do. 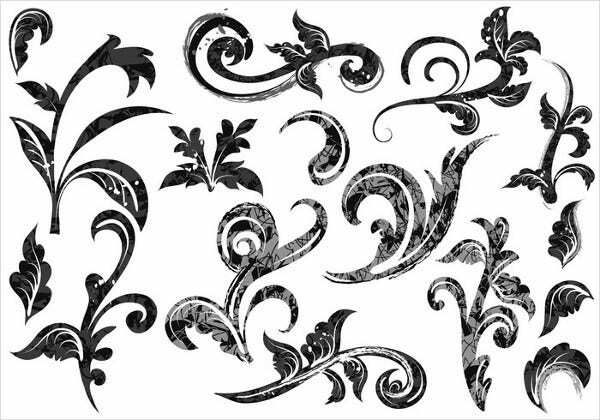 The preexisting sets are useful, but sometimes for a more distinct composition, one will have to find brush sets individually designed for that certain effect you’re after. 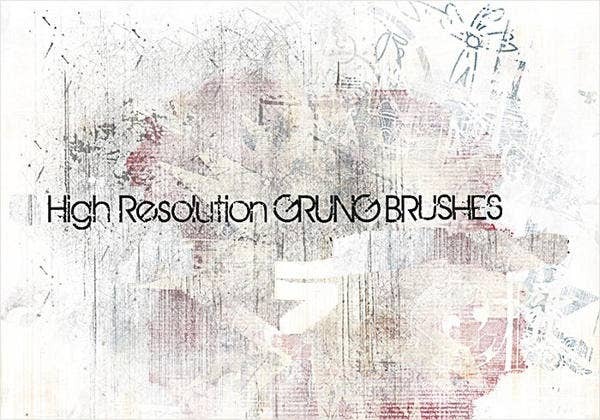 Many Photoshop painters actively give and take in the online market of customized brushes to counter the software’s lack of realistic texture. It is usually difficult to make realistically messy brushstrokes that look traditionally done. This is becoming easier now with the wide variety of paint brushes available throughout the web to download free of cost. 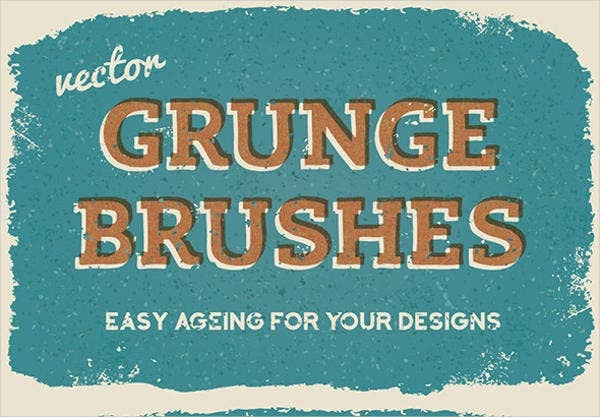 an amazing set of grunge swirl brushes for the vintage shabby-chic enthusiasts. The community of digital artists are notoriously helpful in their offers of free tools, resources, and tutorials thrown out into the World Wide Web on a daily basis. Whether you are a dabbler, a freelancer, or a full-time pro, it is easy to find just what you need, and it is easy to get overwhelmed with your options. This list and others here on our website Template.net are committed to finding some of the best offers out there and collecting them under themed lists for your convenience. 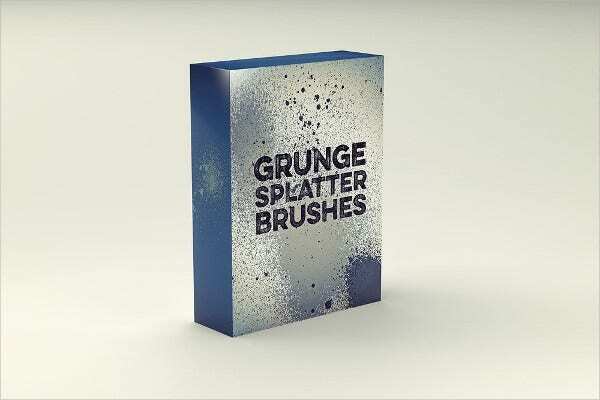 The grunge effect is popular for the reason splatter brushes and textures are popular—they make a difficult, impressive look easy to pull off convincingly. 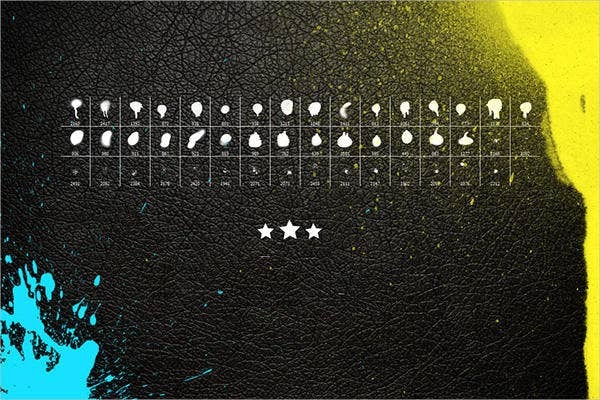 Download and import these brush sets now for free (or license them for a modest royalty fee), and be sure to check out other customized stencils, brushes, and texture templates available on our Template.net archives. 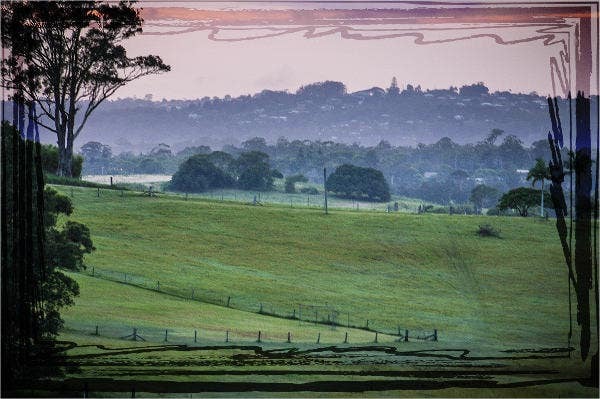 Note: If you’re not an Adobe user, Corel Painter 16 allows you to import Photoshop brush sets.